Another fun snowman digi from Bugaboo Stamps. Colored with Copic markers. Background layer was embossed with Snowflakes folder. Image and background layers were cut out with Spellbinders dies. Scalloped border cut out with my Silhouette Cameo using a file I designed with the Studio DE software. Also used Studio G glitter glue, ribbon and Scrapbook adhesive dots to attach the snowman to the card base. Such a sweet card Deloris, a lovey design pretty colour scheme.....your 'happy' snowman is so cute !! Have you contacted blogger? If not, you need to e-mail them. Ohhh, CUTE!!! Really love your layout too. Absolutely love the colour combo. Love it....I'm so dang busy, I haven't had time to join a challenge and keep up with my commitments with Doodle Pantry. Loving this card and the pink and grey....made me give out a big smile. This is so cute! I love pink winter/X-mas cards. 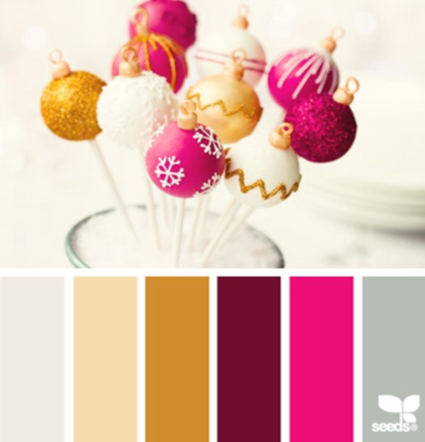 I love the non-traditional colours for Christmas! Thanks for joining us on Day three of our Holiday Chaos week at Bugaboo! We hope to see you every day so you can be in the running for that big prize! Ooooh I just love this! Pink and grey is one of my favorite color combinations. Thanks for joining in our Christmas Chaos at Catch the Bug this week! I love the colors on this beautiful card, thanks for joining us this week at Eureka Stamps for our Let It Snow Challenge. OH MY!! I ADORE this card!! Very well done!! Love it!